The Tumas Group fully recognises the importance of globalisation in today’s markets and underlines its commitment to be an integral partner of international commercial activities. Having established a strong foothold in the local hospitality and leisure market, the Group’s strategy is to further diversify its investment portfolio. Following research activity, in late 2003, a site was identified on the south bank of Lac Leman in the beautiful historic spa town of Evian-Les-Bains, located on the shore of Lake Geneva, between Geneva and Montreux on the French side of the border. Excavation works on this first class 170-room hotel and Spa commenced in July 2004 and with a soft opening in July 2006.The hotel started enjoying all its amenities late in 2007. The Group has appointed Hilton as managers. Stylish rooms and suites overlook glorious Lake Geneva, the beautiful hotel gardens and the surrounding mountain ranges, immediately providing relaxation and a break from everyday life. 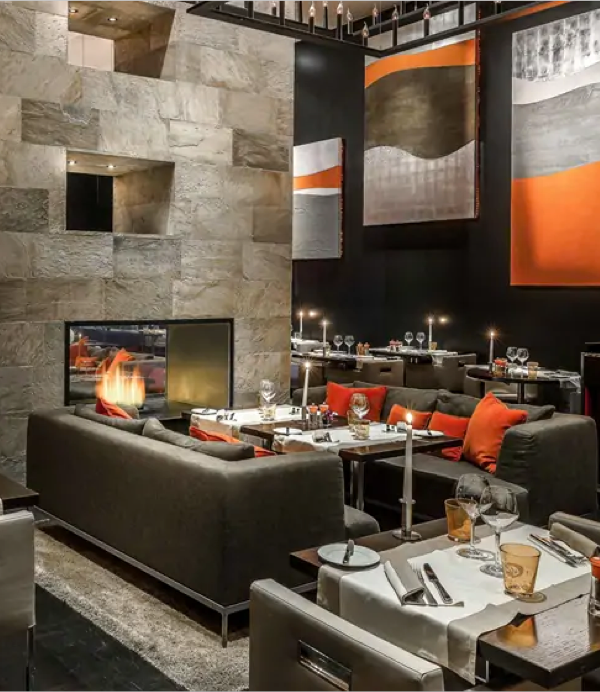 The hotel also offers two restaurants including a trendy brasserie on shores of the lake, meeting facilities and boasts an extensive Spa and fitness Centre. The interior design of the Hotel was made by Jean-Philippe Nuel. The Spa is the resort’s focal point, offering state of the art therapy rooms and both indoor and outdoor pool facilities; a unique theme attitude to compliment Hilton’s first resort hotel in France, within the Evian-Les-Bains region well known for its therapeutical thermal baths, rich water sources and legendary golf courses.